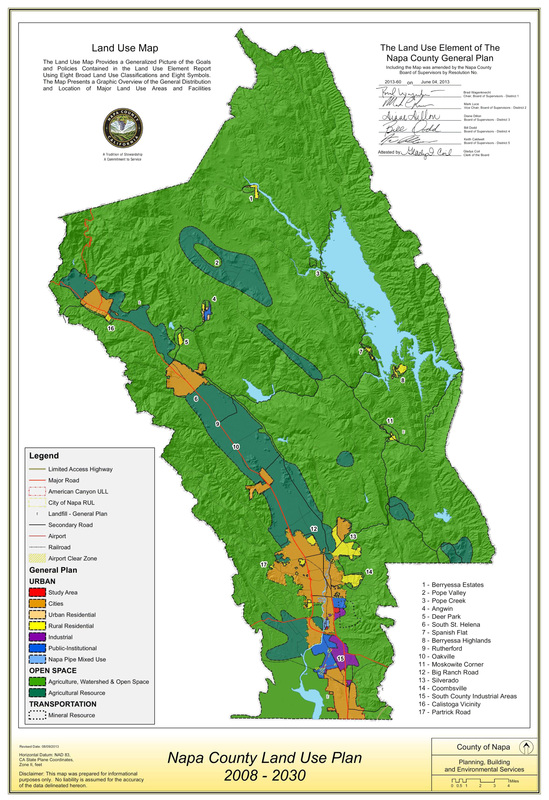 Below we are adding a set of resources and links concentrating on wineries and tourism in Napa County but also including references of a more general nature. For additional suggestions, or corrections, to this list contact the SCR Admin. County Document Search all project documents! Community Organizations specifically fighting the invasion of the tourism-development industry into Napa County are shown on our Other Groups page.